As the twilight of summer approaches, the shelves of office supply stores empty as families gather school gear, preseason begins for young athletes, and teachers prepare for their new students. For young astronomers, the prospect of school beginning not only shortens the habitual stargazing due to the constraint of a 6:30am alarm, but it also means prioritizing academics over their scientific hobbies. Though this may seem foreboding, it’s actually a time to share your passions with the school community. It’s time to go back to school, and bring the stars too. 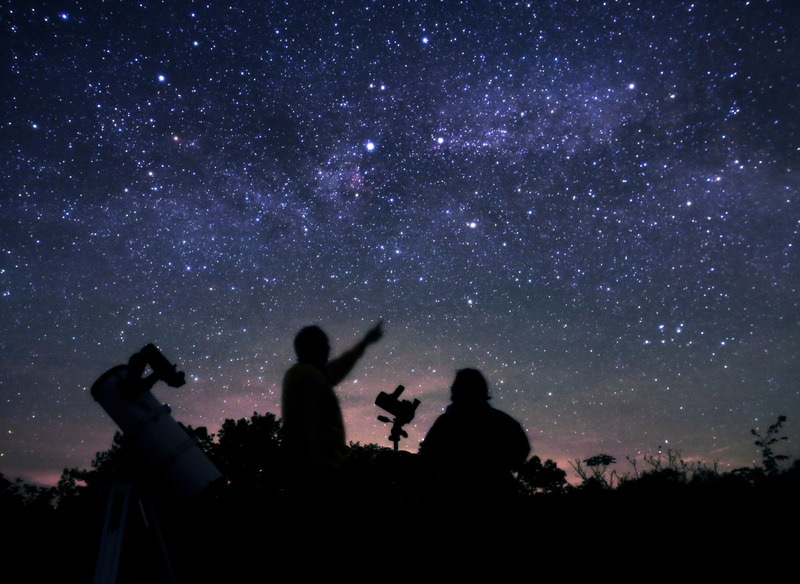 Many outlets and pathways exist to share the love of astronomy amongst your peers. Below is an astronomer’s guide to blast off into the school year. If your school offers an astronomy class, take it! Nothing beats enrolling in a class that inspires learning. If your school does not have an astronomy course, take physics. It explains much of the math involved in astronomy. Write a science column in the school’s newspaper. This helps open the audience of readers and bridges a gap between the happenings in the science community and the public. Start an astronomy club, especially if your school does not offer an astronomy class. It’s a great excuse to take a fieldtrip to the local planetarium or even organize a night under the stars. Many students dismiss astronomy due to a lack of education on the subject. The most common response I receive from peers when I tell them about astronomy is, “Oh, you mean astrology?”… With more education, maybe the world will become less hazy on the distinct difference between the two subjects. No matter what, take brief moments during stressful nights of studying to step outside and just look up. It helps put everything into perspective and to remind why it’s important to work hard to attain your dreams. Astronomy, back to school, school, science. Bookmark.